Now you can pay your internet fee with WiCAM using a variety of payment gateways like ABA, Wing, PiPay, and MPay. 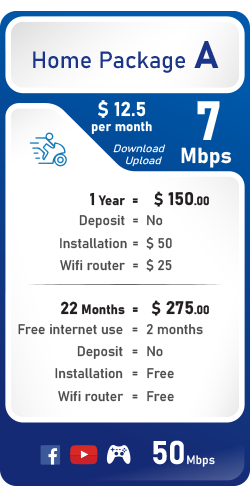 We are one of the most lead internet service provider in Cambodia that start providing internet over 10 years. 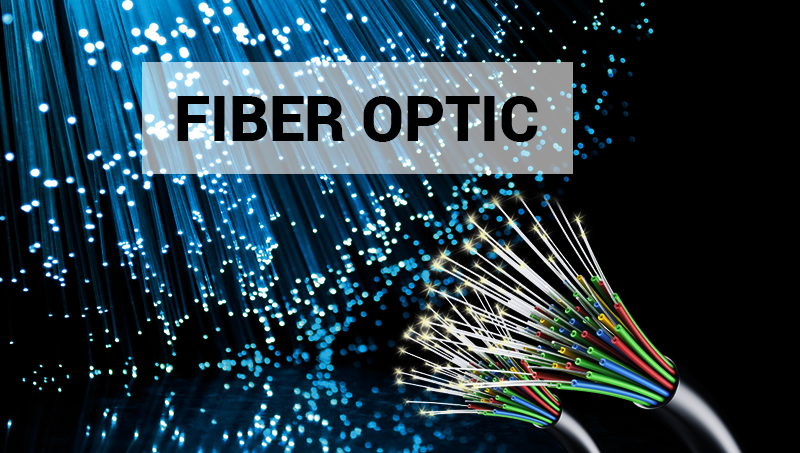 Fiber Optic technology connection is modern telecommunications world. 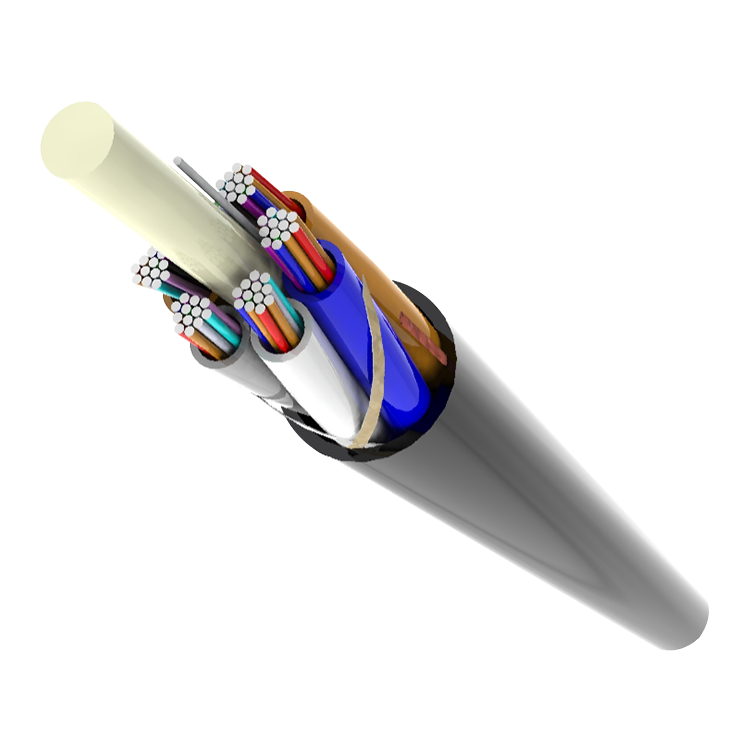 WiCAM has made over 10 years corporate information security and safety a priority. 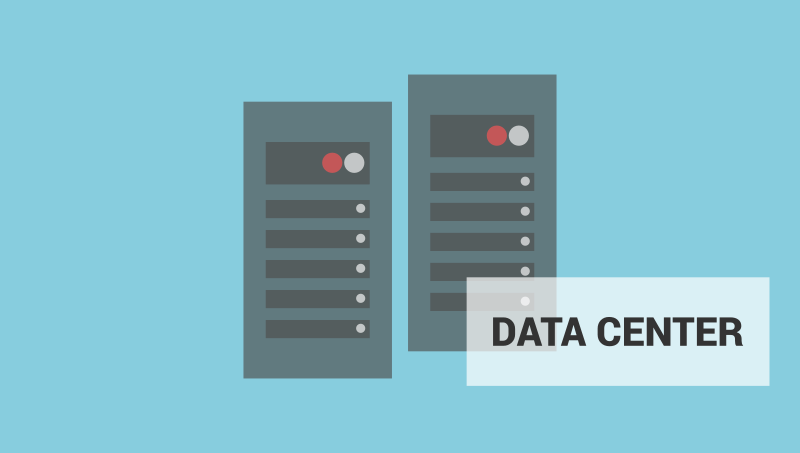 Businesses and individuals can house their internet servers with WiCAM using WiCAM co-location facilities. 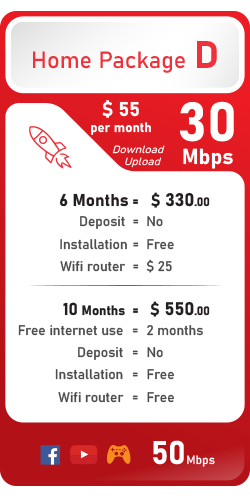 We try our best to make customer satisfie with price and our service. 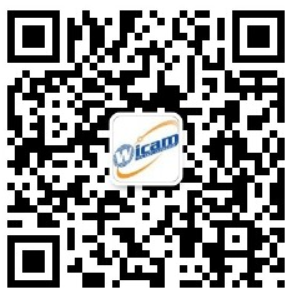 Wicam has made over 10 years corporate information security and safety a priority. 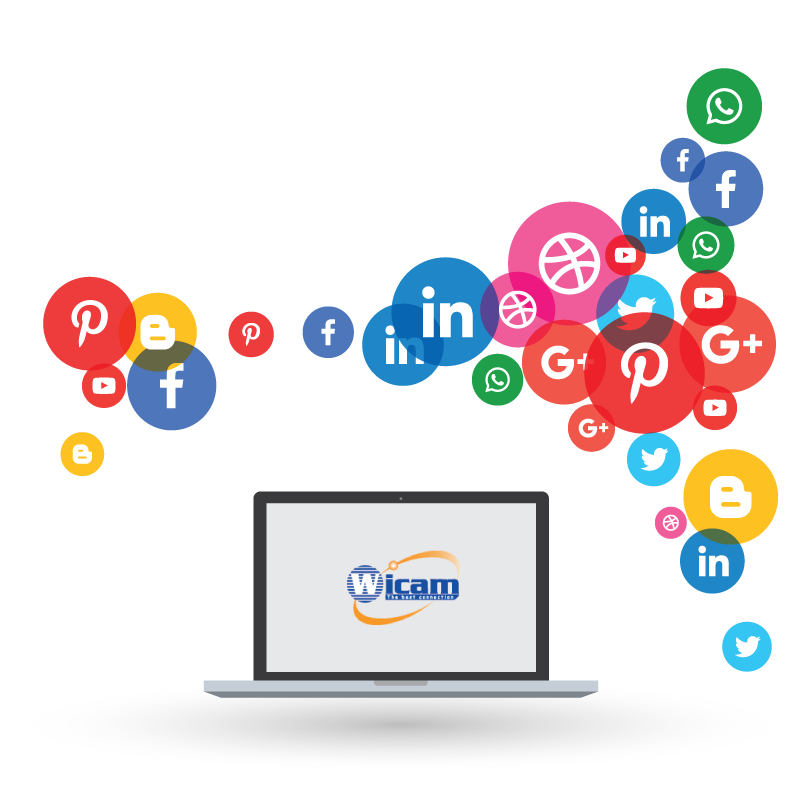 by listening to the needs of its customers, WICAM is able to create and provide useful and relevant solutions. 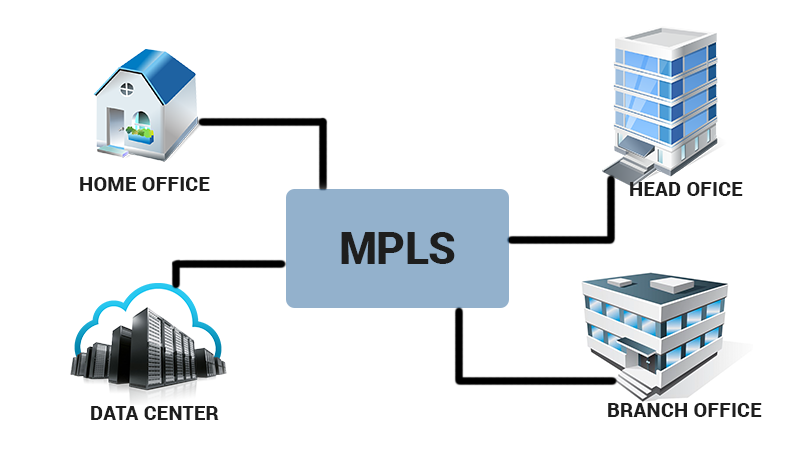 MPLS is a framework defined by the Internet Engineering Task Force (IETF) that allows for the introduction of label switching to Layer 2 and Layer 3 protocols. 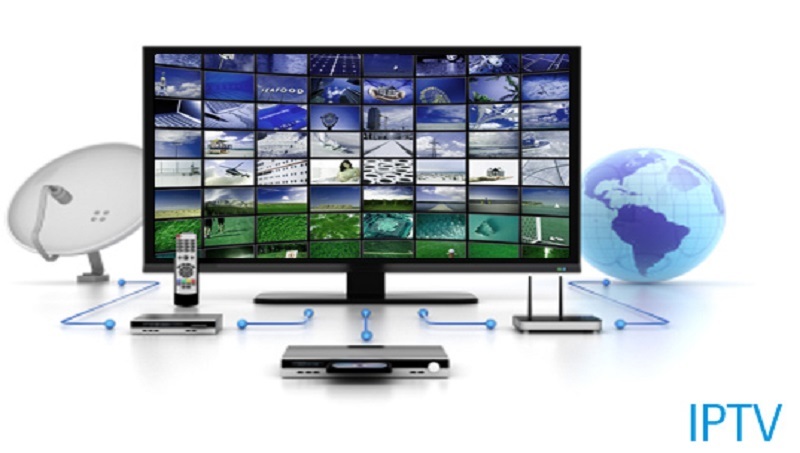 IPTV, or Internet Protocol television, is a relatively new and still evolving technology that AT&T is using to deliver TV service. 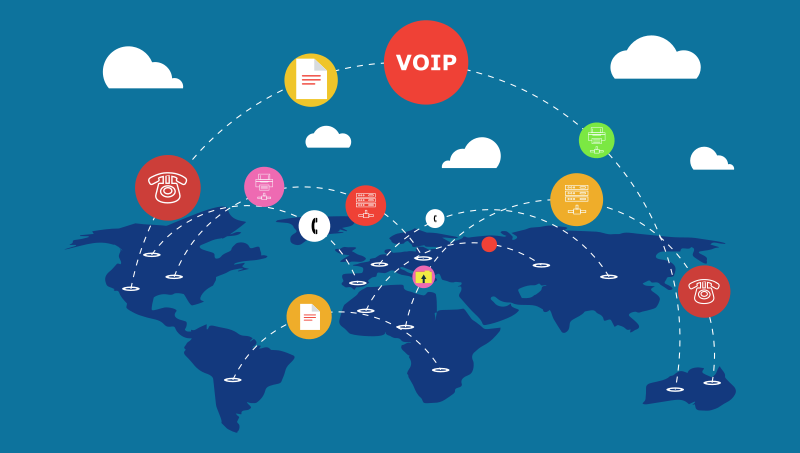 WICAM VOIP is the leading provider of high-quality, broadband phone services to homes and businesses. 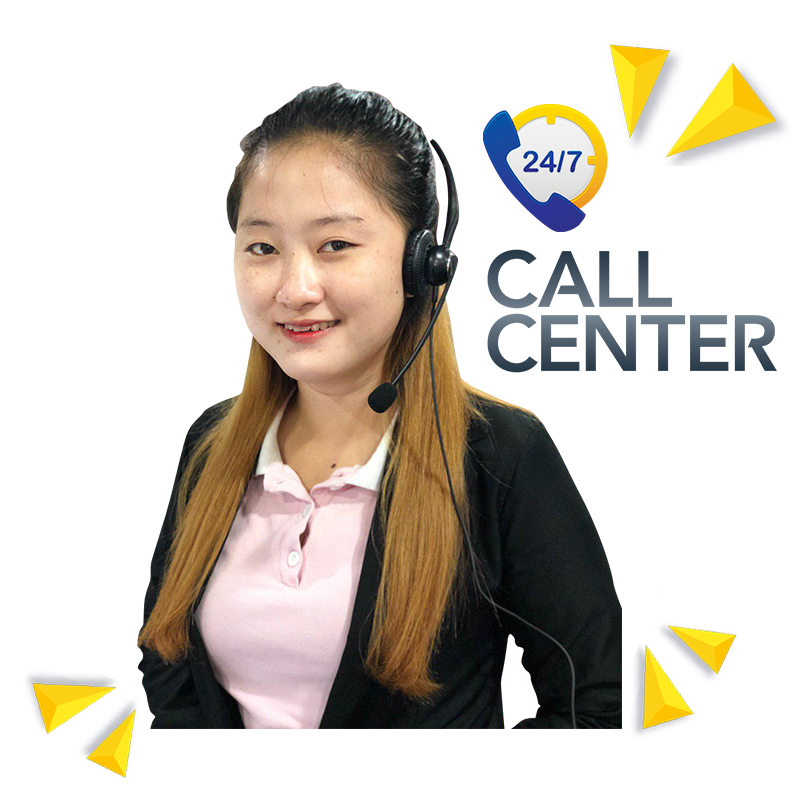 Our customer support is based in cambodia. 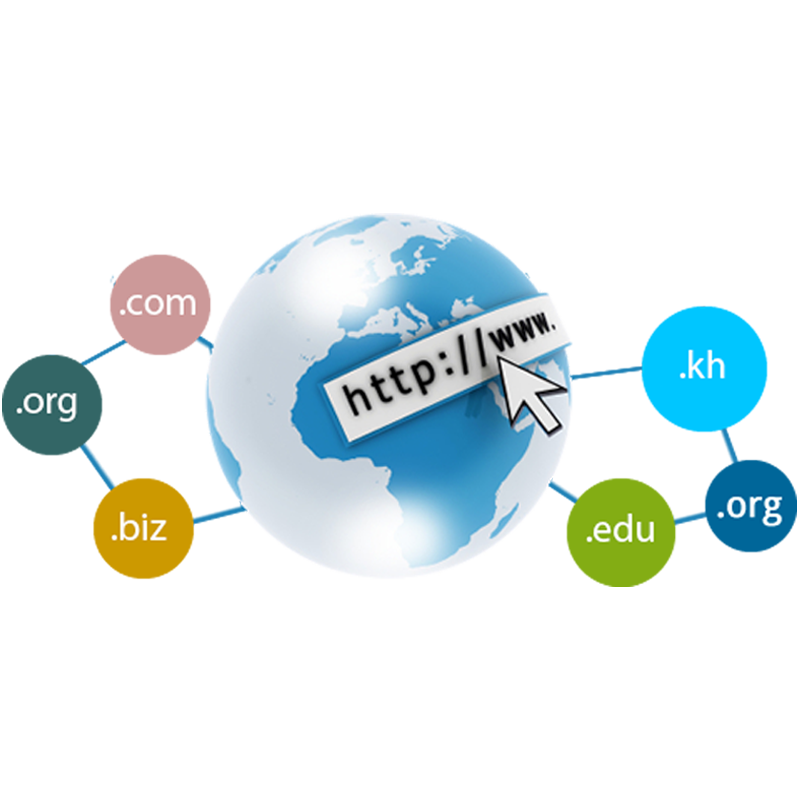 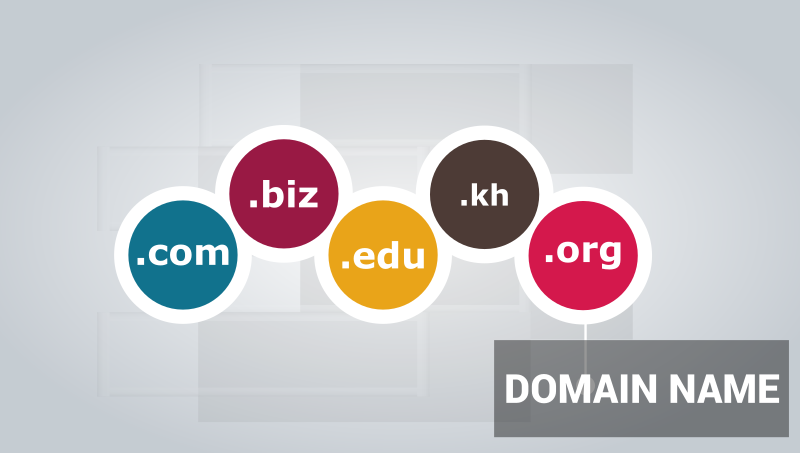 that provide support 24/7 for customer.